These are from Cook's Illustrated - my go-to cooking source! 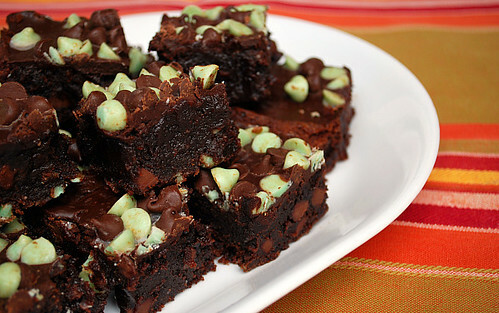 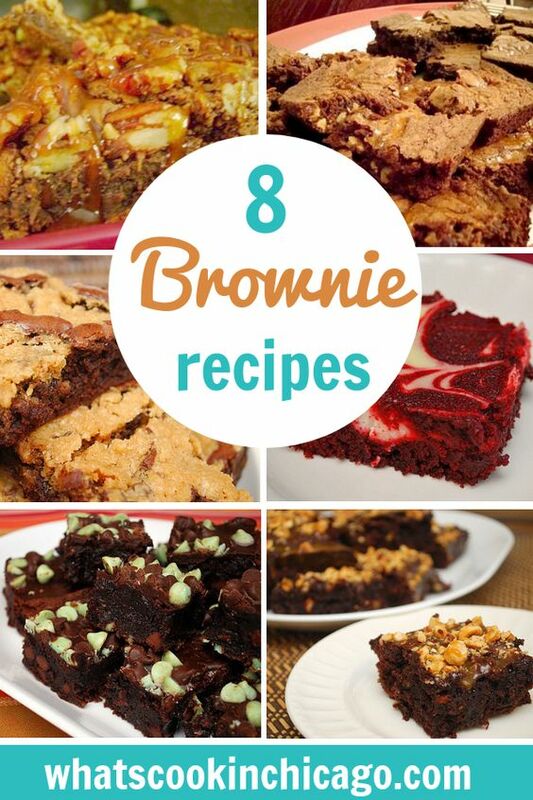 Who knew cookies and brownies would taste so good together?! 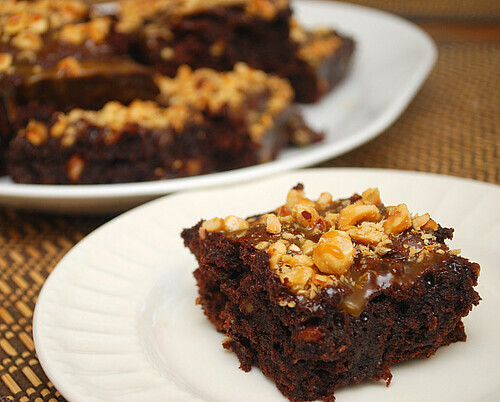 This is where hazelnuts and caramel meet ever so deliciously! 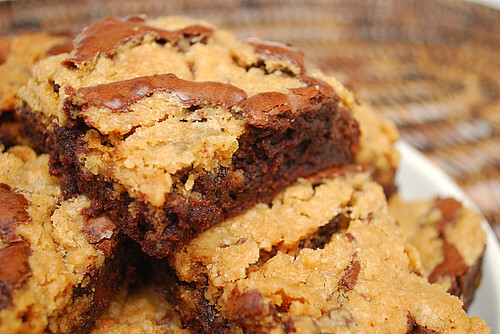 Wow--these make me drool. 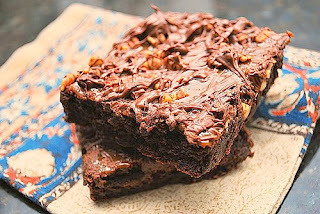 Esp the one w/ Nutella, I need to make this soon. 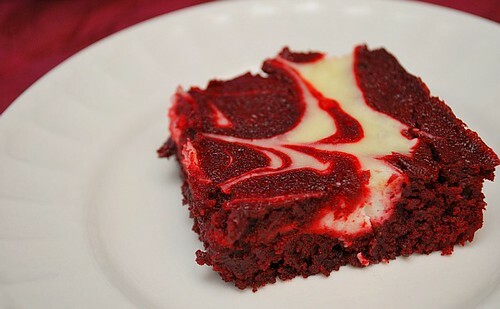 Although the red velvet also looks soo yummy!